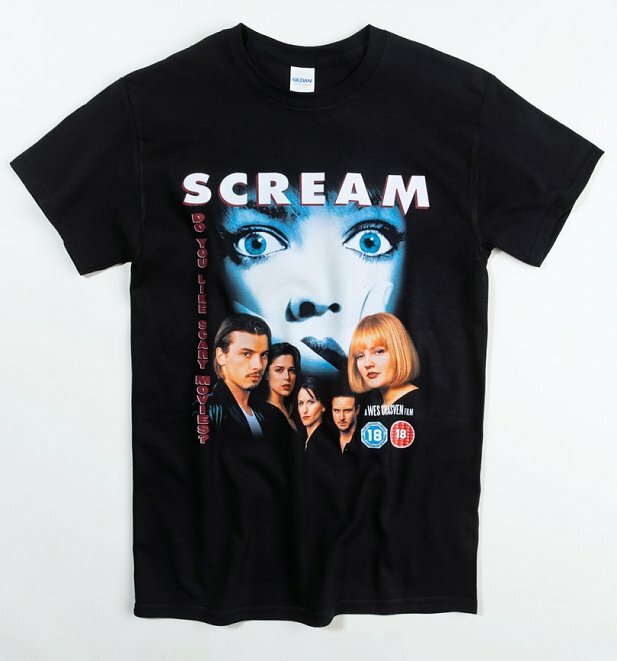 Sure, you’ve snapped up the perfect retro tshirt, you’re rocking your best pair of jeans and new favourite jacket to help fight the freeze… what’s left? 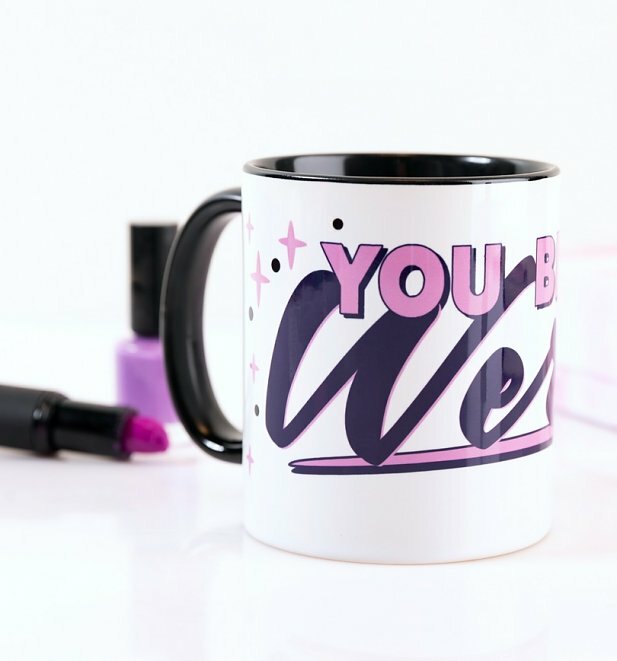 It’s time to totally complete your look with one of our awesome new enamel pins! 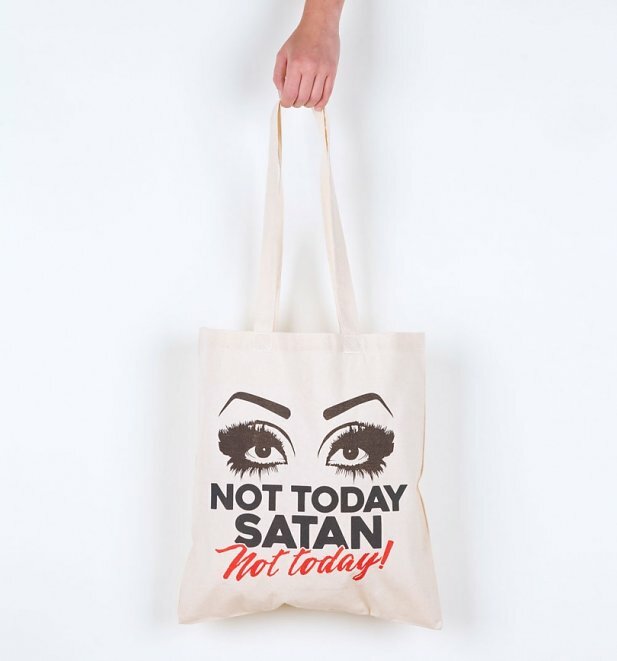 One of the best, quickest, cheapest and most creative ways to show off your style and interests, pins have never been more creative and we’re riding high on the wave of cool with our latest additions! Ello! 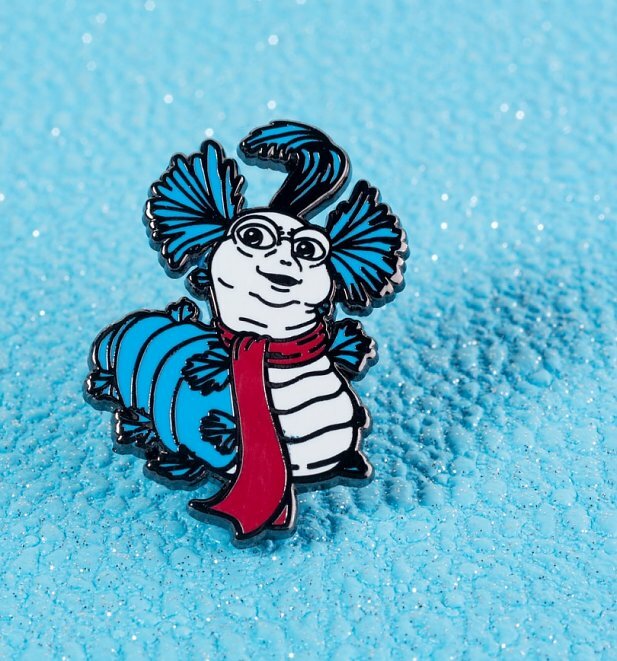 If you’re a fan of the cult 80s sensation Labyrinth, surely the mighty Ello Worm is one of your favourite characters! 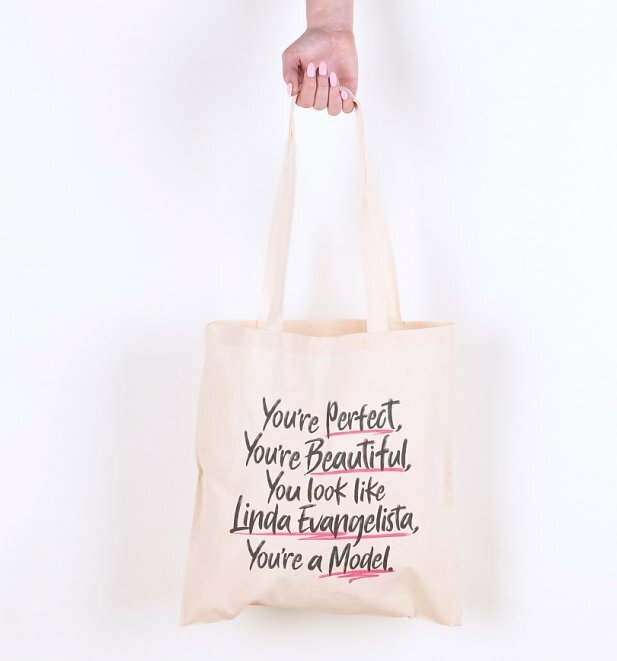 And by characters, we really mean a character! 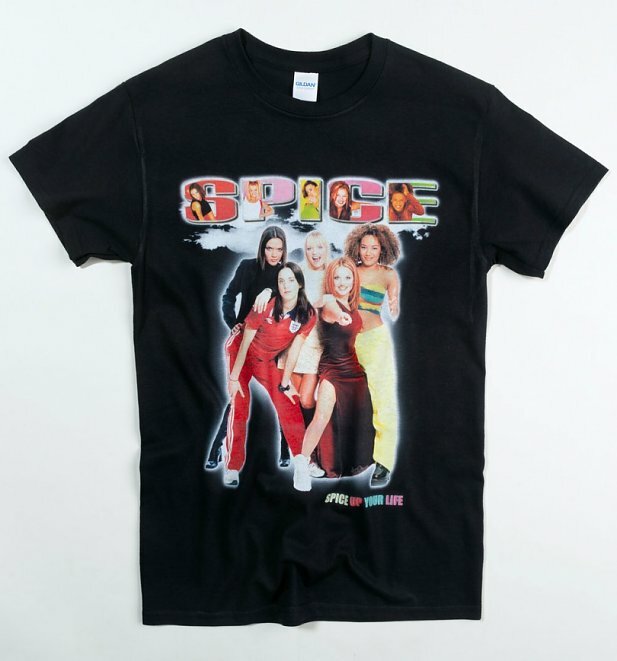 Exclusive to TruffleShuffle.com. 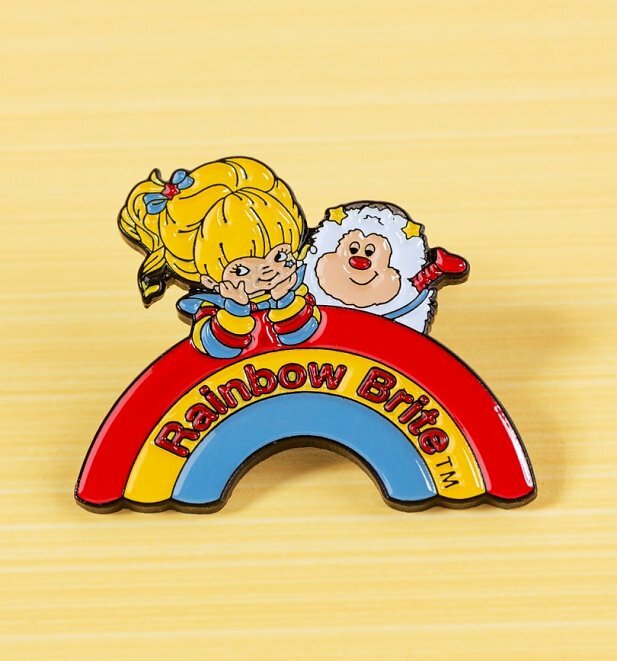 If you’re looking to add a splash of colour to your outfit, who better to do the job than Rainbow Brite herself! Packed with nostalgia, this small but mighty pin with sure show off your passion for retro. 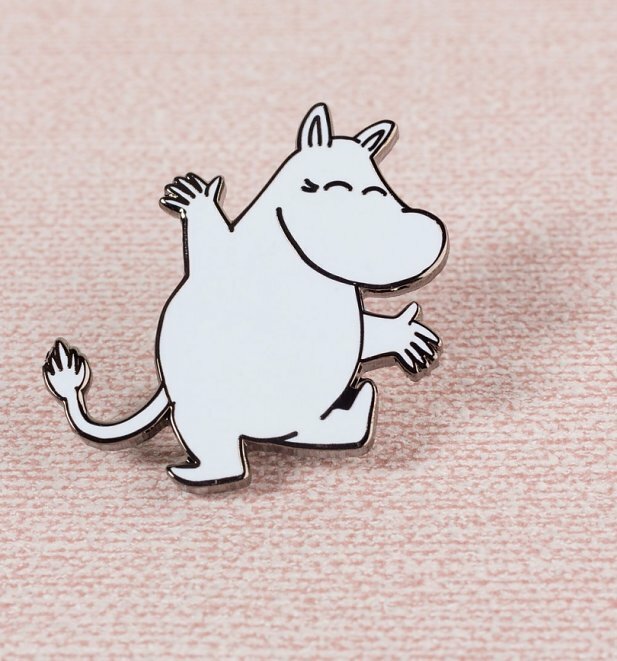 You’re never alone with a Moomin Troll! Show your love for the iconic stories and characters with our stunning new pin. One look is enough to have you dreaming of being in Moominland with the gang! Do films get much more iconic or much more 80s than Back To The Future?! Pretty sure they don’t! 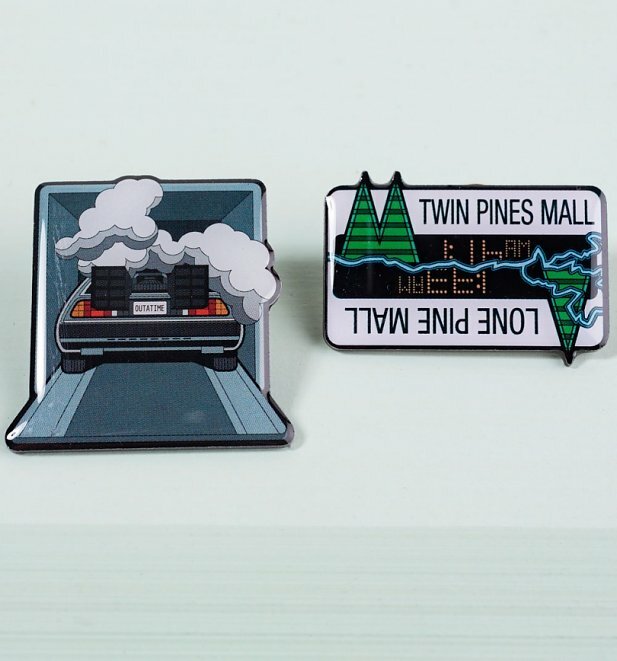 Share your passion for Marty and the Doc with our ace set of Back To The Future Pins! Surely only real fans will get the Twin Pines Mall one, right? 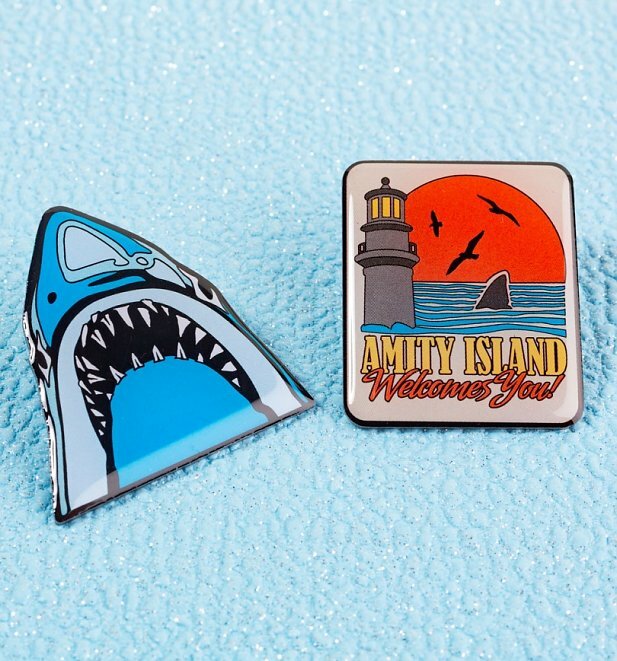 If you’re a fan of classic cinema and a bit of a Jaws nerd, you’re going to want to snap these awesome new Jaws Pins right up! Don’t worry, these probably won’t leave you with nightmares, unlike the first time you was the film! 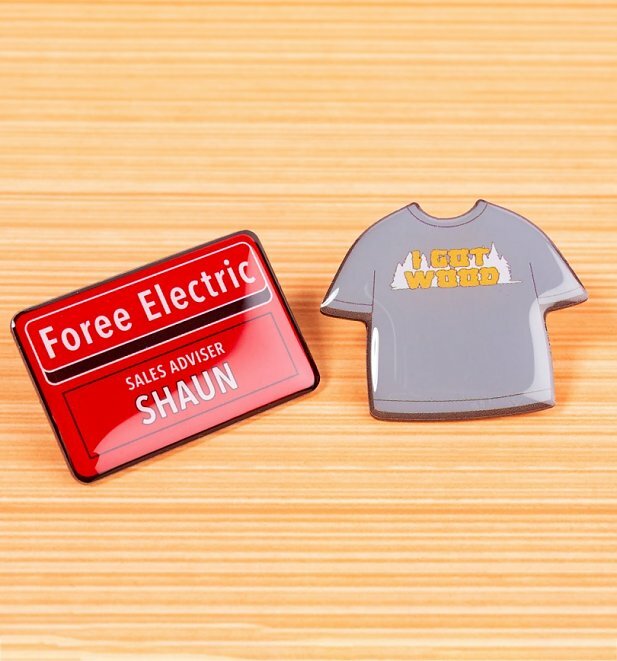 A modern classic that never fails to make us laugh, Shaun of the Dead is such a cult classic and surely deserves some serious love in the form of your next pin, right? All you need is love… pins! 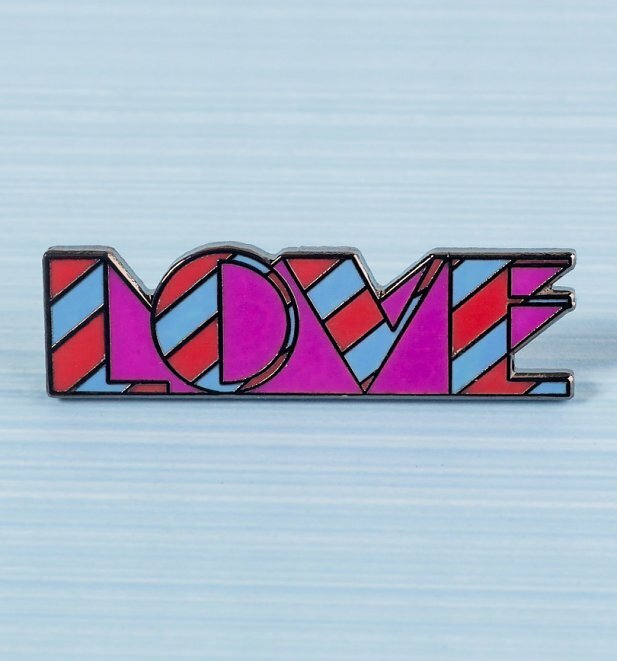 Spread some seriously loving vibes with this bright and bold new Beatles Pin spelling out simply, LOVE! A great way to add a touch of colour and good feels. There you have them peeps! For all these and our complete collection of funky pins, check out the site. See you there! Who’s For A Drink At The Garrison? 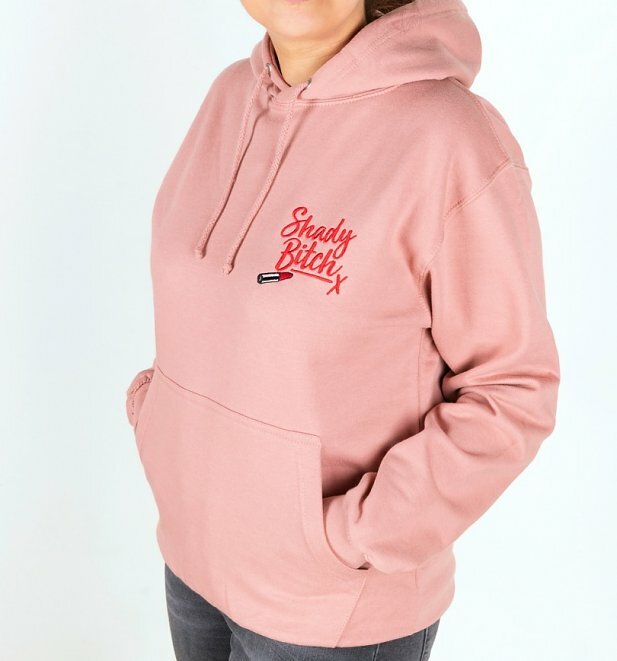 Peaky Blinders Merchandise Now In! By order of the Peaky Blinders! We’ve just added a whole heap of totally epic Peaky Blinders merchandise which we’re sure are no gamble! 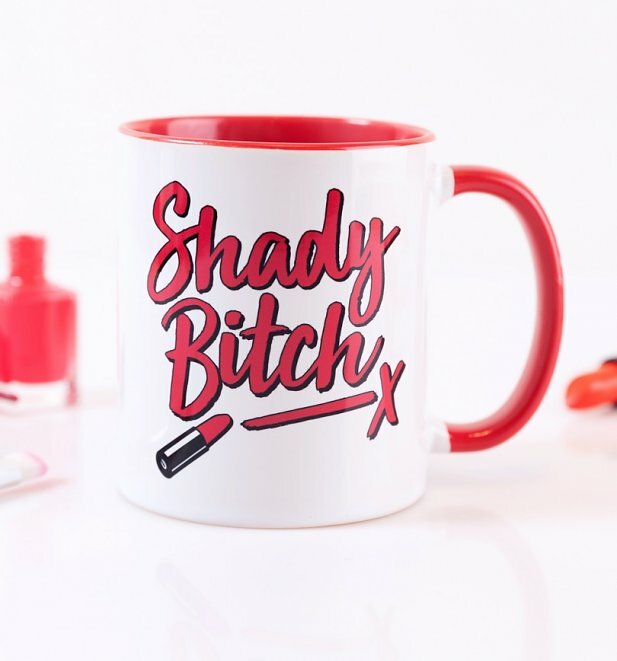 Anyone else totally hooked on this show and sooo despirate for the next season? 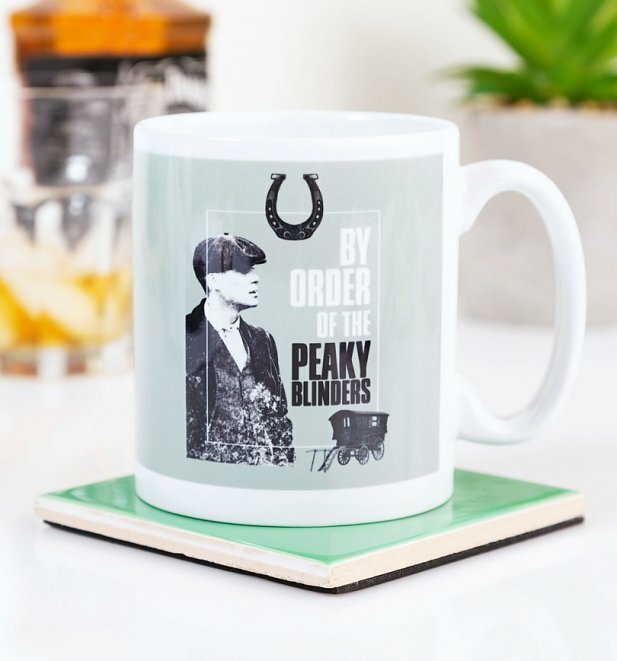 We’re counting the days in style with this ace By Order Of The Peaky Blinders Mug. 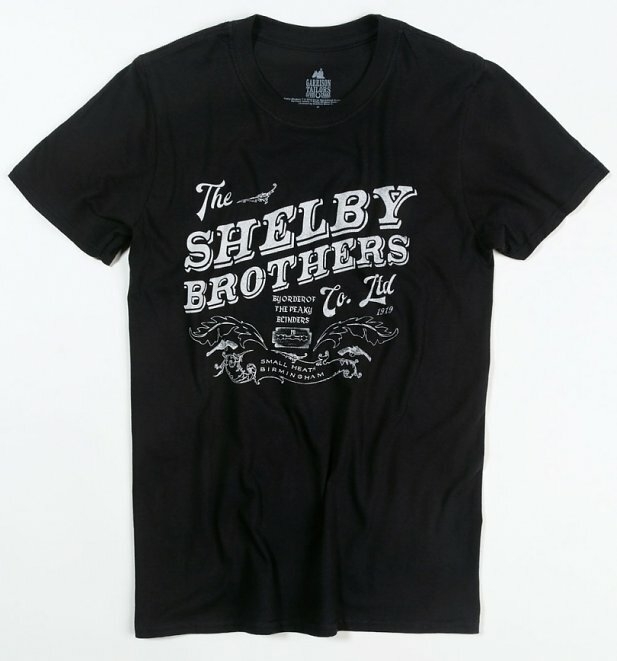 Such a great gift idea for the Shelby fan in your life too!